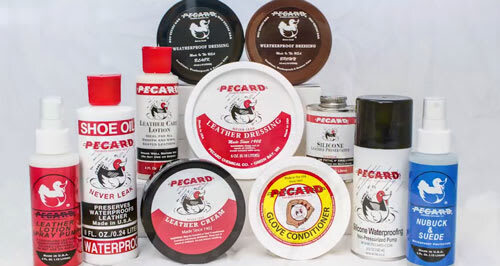 Pecard has what you need for leather care you can trust. All of our products are handcrafted in the USA with the finest ingredients to help your leather last a lifetime or longer! We started in 1902 with the “Never Leak” promise for those working in the brutal cold of northern winters and have expanded so that our suite of Pecard products will treat every type of leather from Suede and NuBuck to Oil Tanned and Coated Leathers. 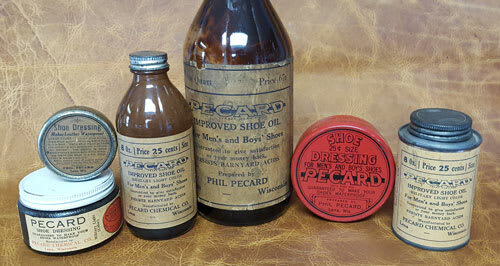 Pecard was chosen as the preferred leather care supplier by Rear Admiral Richard E Byrd in 1928 on his exploration of Antarctica and later in Operation Deep Freeze. 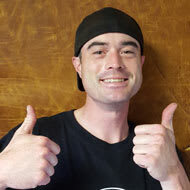 Robert Dante, a professional bullwhip artist, four-time Guinness World Record holder, and author of “Let’s Get Cracking! The How-To Book of Bullwhip Skills.” uses Pecard on his own whips and happily recommend it to others. The Motorcycle Riders Club of America gave us their Seal of Approval for our Motorcycle Leather Dressing and Motorcycle Black Weatherproof Dressing, averaging a 96% approval rating. THE BEST STUFF for leather. I’ve tried many products, this is the best. 12 years ago I purchased some very nice Italian leather couches, and did the research then on how to maintain them. The original tub of PECARDs is almost gone… into those couches, which still look fantastic after all those years of continual use. This product is great for shoes, belts, anything leather. I’ve treated the leather seats of cars, etc. A little goes a long way. It enhances and soaks into the leather instead of coating it like many other products. HIGHLY recommended. Pecards is the best leather conditioner there is. It goes on easy, has absolutely no chemical smell (unlike Fiebings, which just smells awful) and it will last a long time. Highly recommended. Pecard’s restored 3 baseball gloves that sat in a garage for at least 10 years. Great, great product! If you have questions the product guide doesn’t answer, we’re here for you. Simply give us a call at 1-800-467-5056 during business hours or send us an email at info@pecard.com to gain access to the expertise and knowledge you want to treat, revive, and maintain your leather. You can count on quality customer service from our family ran company. 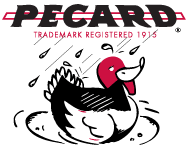 We’re proud to have two generations working at Pecard, each of them dedicated to meeting or exceeding the type of quality and customer service you expect. Our newest member, Zack, handles the production floor. Making sure our handcrafted products are carried out from start to finish with the same quality standards that Phil Pecard set back in 1902. If you call Pecard Leather Care Co., you’ll probably talk to Reanna. 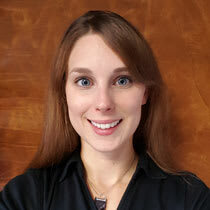 She started with the company in 2010, handling all things social and learning everything there is to know about leather and leather care. Phil’s family has owned the company since 1954. 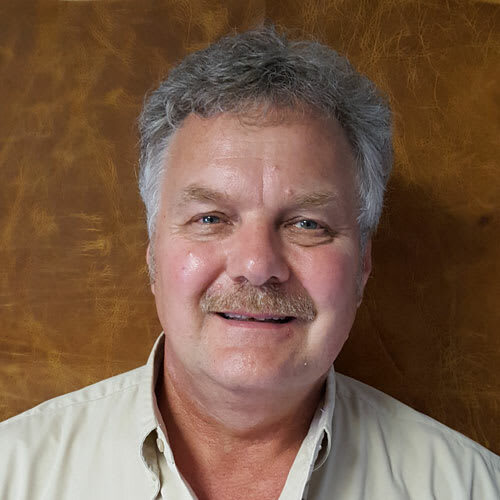 Having grown up with Pecard Leather Care Co., Phil purchased the business in 2010 and is the all-time guru of leather care. 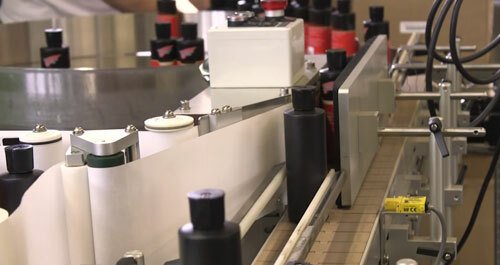 With Phil at the helm, he’s leading Pecard into the next generation of leather care. 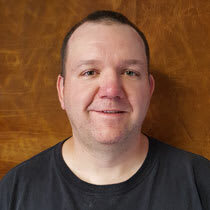 Kelly has been with Pecard Leather Care Co. for close to 20 years. A master at hand pouring and labeling, Kelly’s continued dedication and expertise ensure that our products remain consistent and uniform. 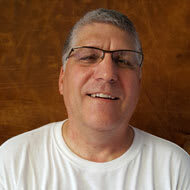 Another newer member, Gary has made a great addition to the Pecard team. A hard worker with a positive attitude, he’s always ready for the task at hand.